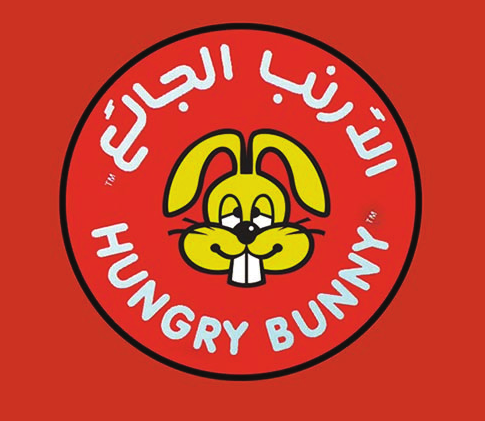 Most of Hungry Bunny’s branches are not located in main cities. Instead, branches are located in small cities in the north region with the farthest branch is around 1,500KM away from Dammam. 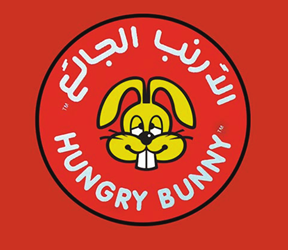 Because of this, Hungry Bunny needed a reliable POS system with minimal or zero break down. The lack of accessibility also made them hesitant to replace current systems even though upgrades were needed.